How Will Speed Limiters Affect Motorist Behaviour on European Roads? ​Have you heard the latest news? 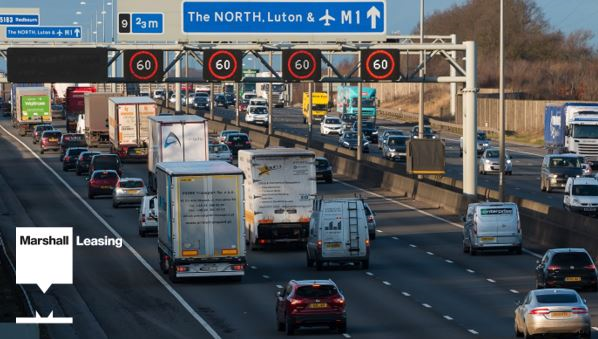 In just three years’ time, speed limiters will be mandatory on all vehicles within the European Union, with this being named the ‘Intelligent Speed Assistance’ (ISA) scheme. Now, some of you may be wondering, what exactly is a speed limiter? It really is as simple as being a system that physically stops a car from breaking the speed limit. Working through GPS or speed sign-recognition cameras, a speed limiter automatically responds to signals and puts a cap on your car’s engine power, with the result being that the driver is unable to accelerate past the speed limit of the road they are driving on. The Department for Transport say that the UK will follow suit with the implementation of these new legislative rules, even if/when we withdraw from the European Union. It has also been reported that the European Transport Safety Council (ETSC), the body which supports the introduction of this scheme, says that these limiters would reduce collisions by 30%, saving around 25,000 lives across a 15-year period. The ETSC is proposing an on/off switch to be included at first, which would allow these systems to be overridden by pushing hard on the accelerator. By doing this, motorists will be able to speed up should circumstances need it and could mean that stricter rules could be introduced in the future. At Marshall Leasing, we are excited by new technology, especially when this is expected to have a big impact on the safety on people who drives, and especially individuals like you who operate large fleets of vehicles. It really does pay to be in the know, which is where we come in. We understand that you need to be on top of the latest legislative changes and developments within an ever-changing market. To find out how we can help with all of your fleet requirements, please visit our dedicated ‘New Car Tools’ section on our website here, or call us directly on 01480 414541.